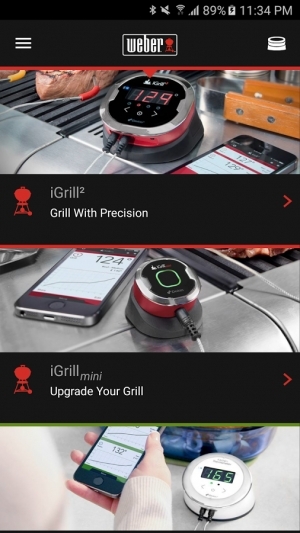 Backed by over 60 years of grilling know-how, Weber takes grilling to the next level with connected technology. No more wondering if your food is done or when the perfect moment is to flip your steak. 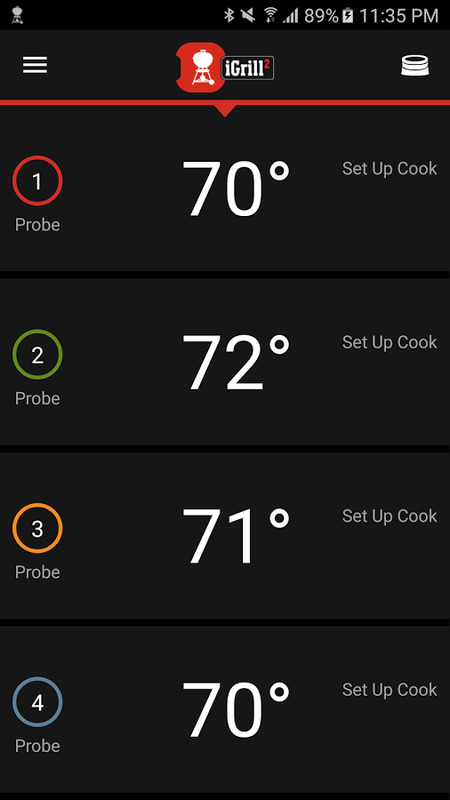 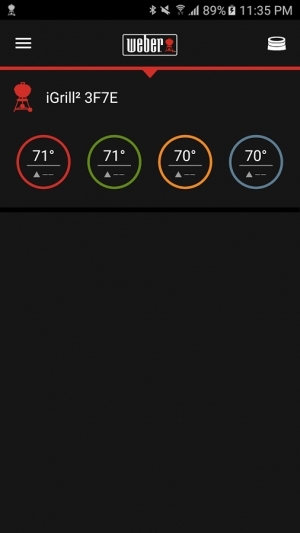 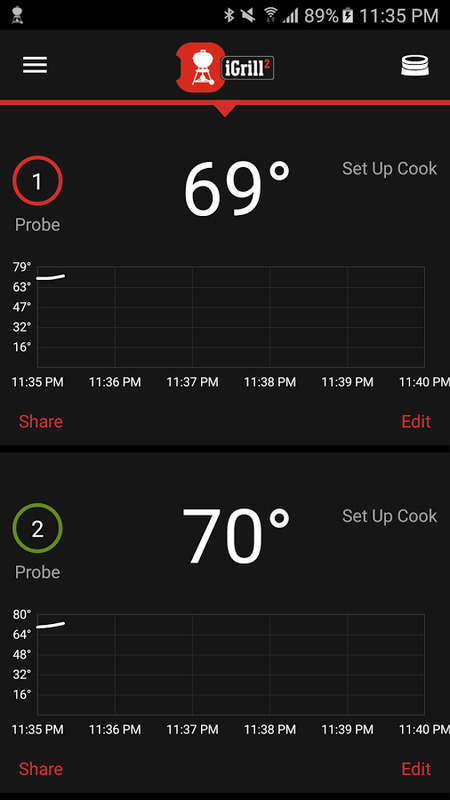 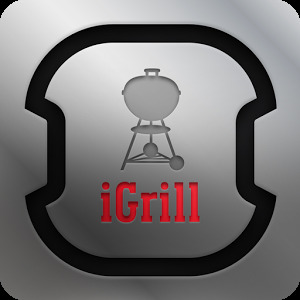 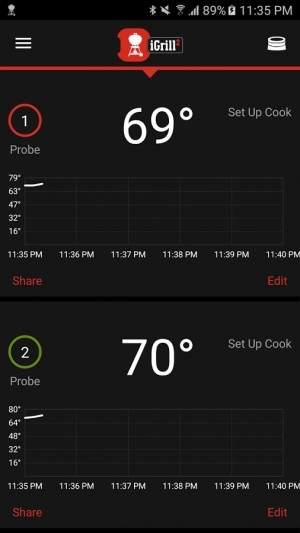 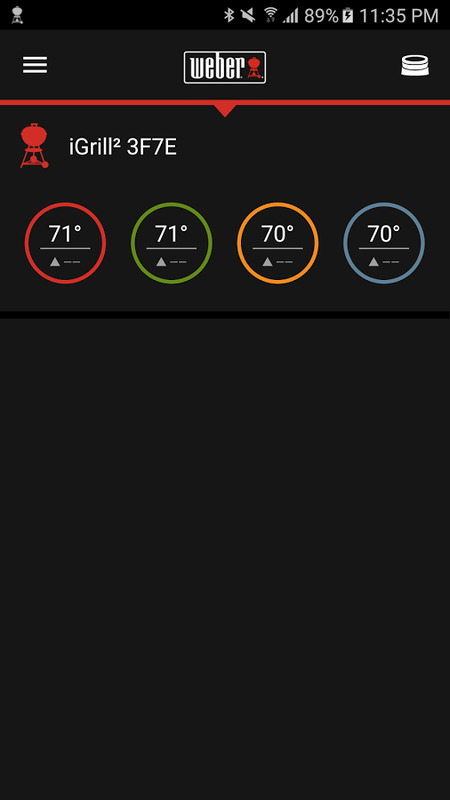 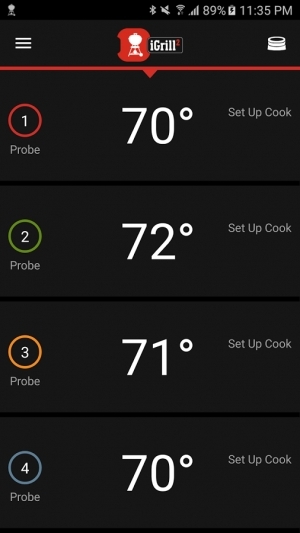 Weber's iGrill app provides quick, no hassle finger-tip access to timers, temperature monitoring, and the ability to share your perfect meal with the whole iGrill community.